Beading Arts: Yay for Debi! 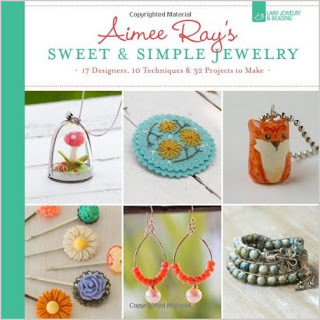 And we've got a winner for Aimee Ray's Sweet & Simple Jewelry. Congratulations to Debi...I hope you'll enjoy this book! !